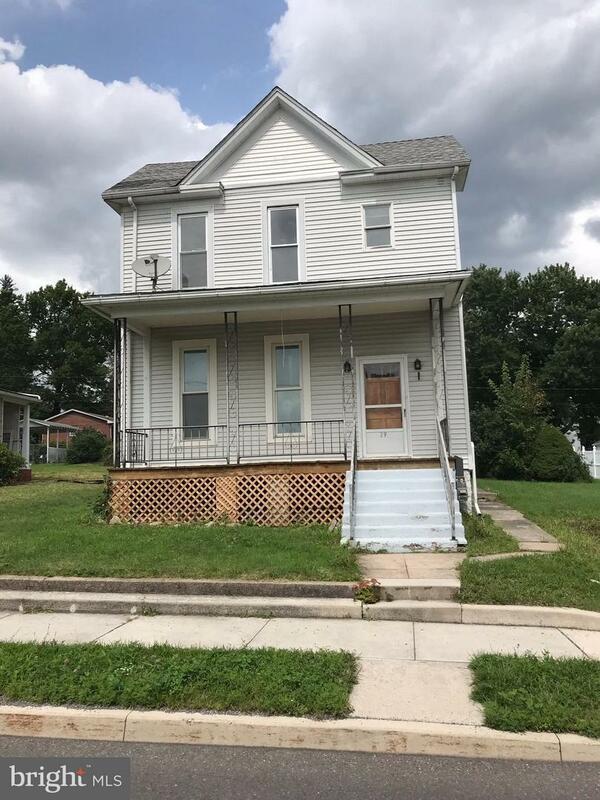 39 W. College Avenue, FROSTBURG, MD 21532 (#1003142533) :: Eng Garcia Grant & Co. 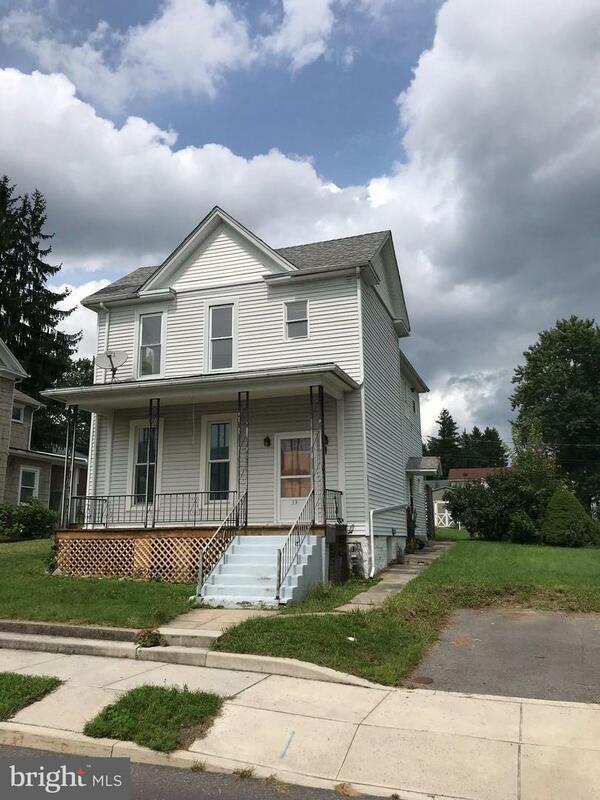 Check out this large, move in ready home with 3 Bedrooms and 3 Full Bathrooms in a quiet neighborhood in the heart of Frostburg. 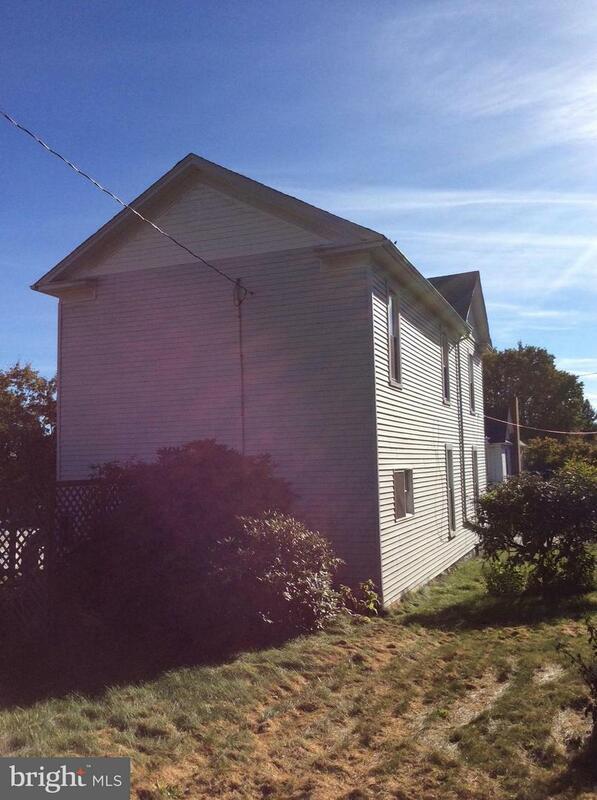 This home includes a large yard, detached shed, 3 off street, paved, parking spaces, a large front porch, and a patio. 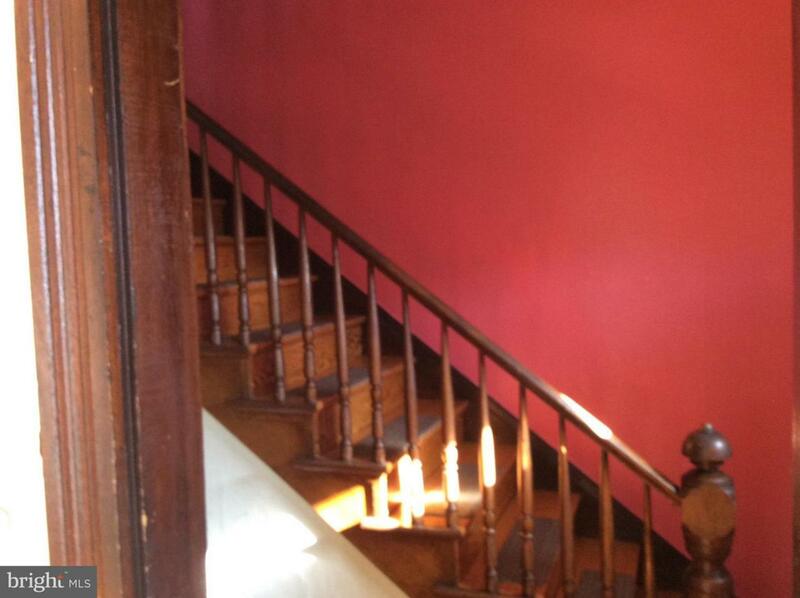 There are hardwood floors and high ceilings throughout this spacious home. Motivated Sellers!